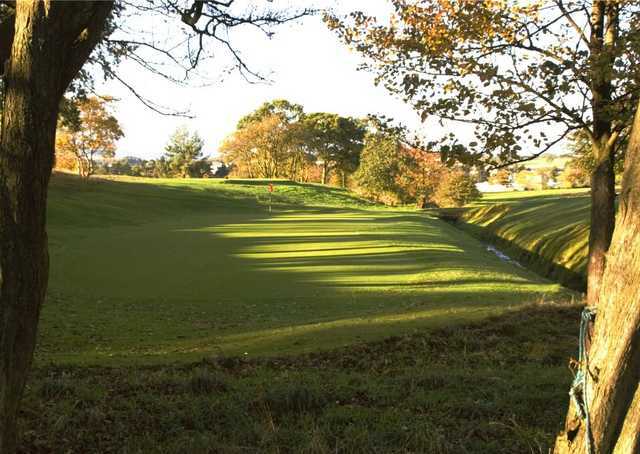 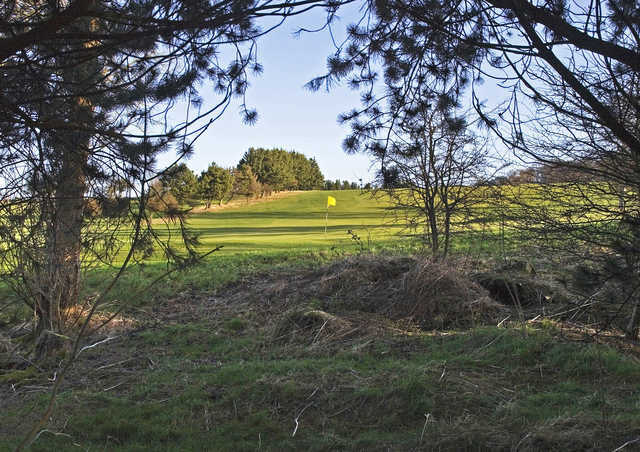 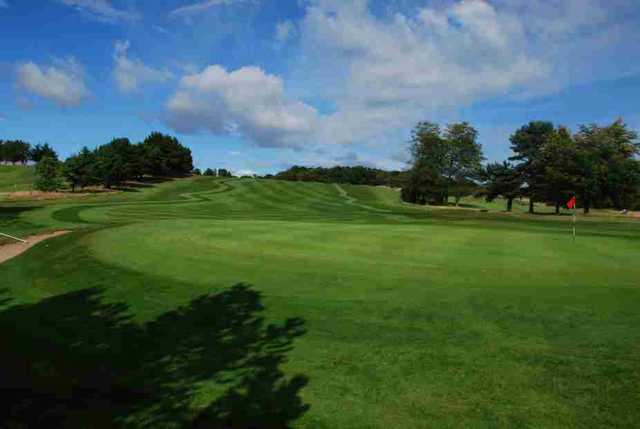 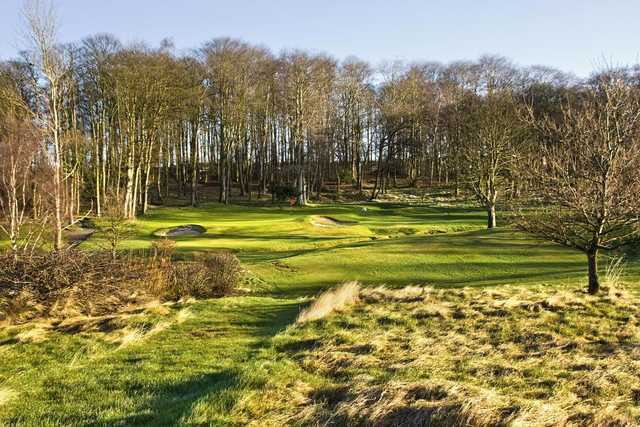 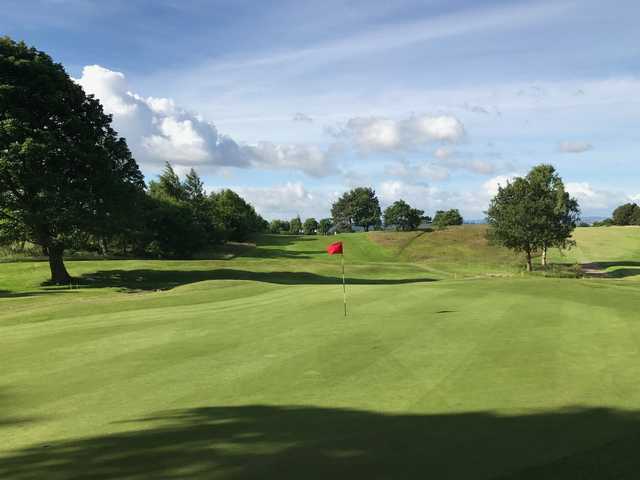 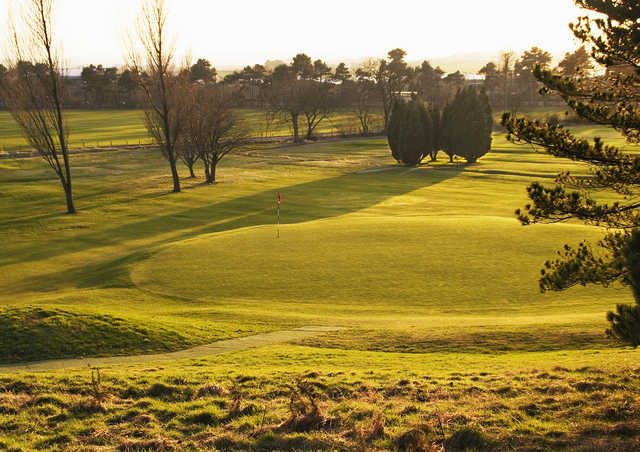 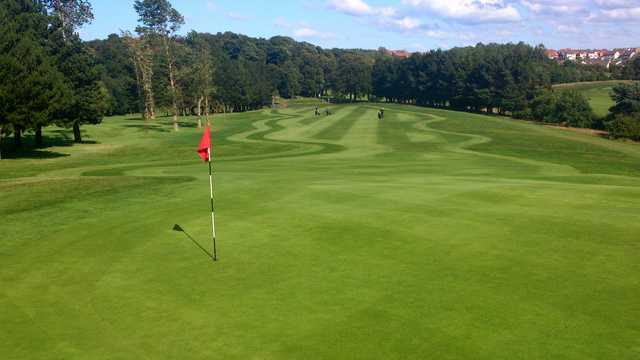 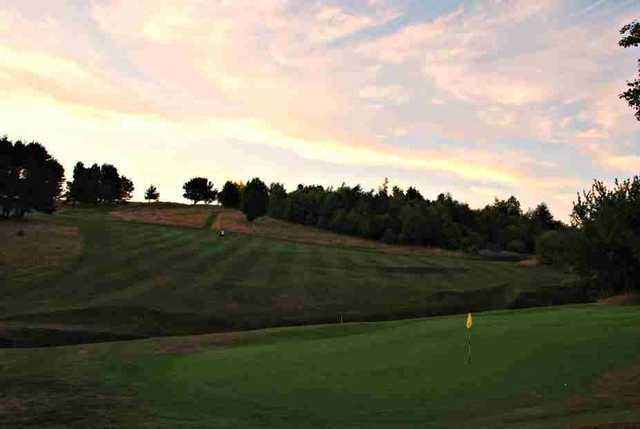 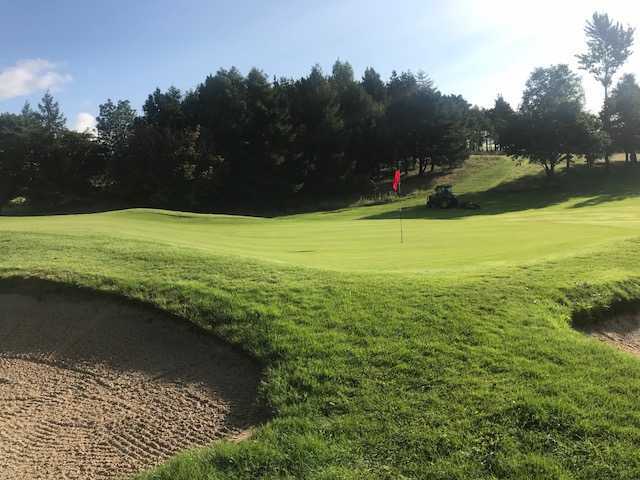 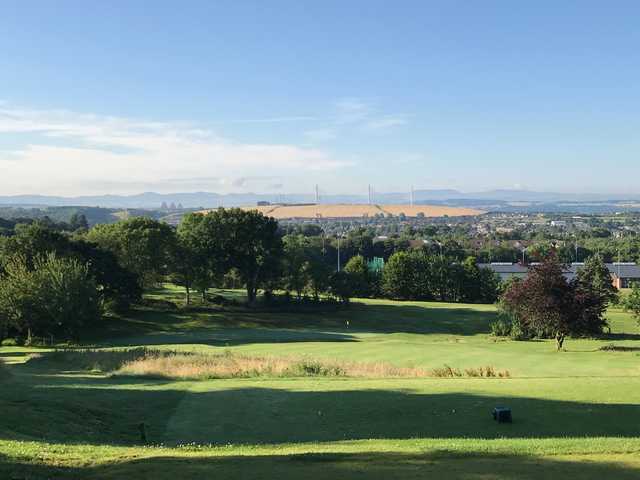 Not far from Dunfermline, Pitreavie Golf Club offers terrific views and challenging play for golfers at every skill level. 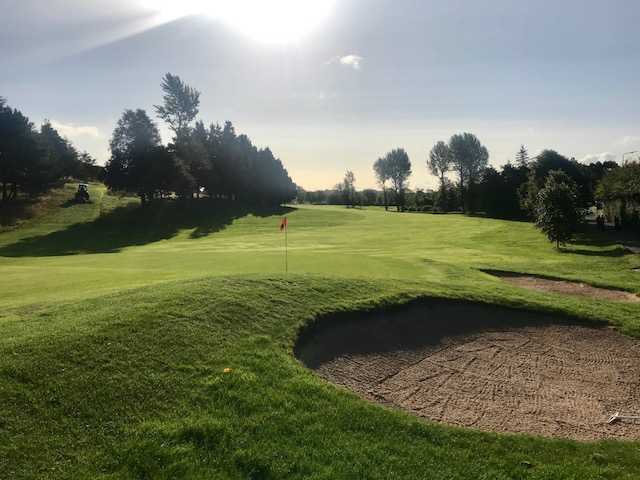 Well-groomed fairways and greens keep Pitreavie Golf Club difficult yet friendly, and the staff can offer tips and tricks for playing your best round. 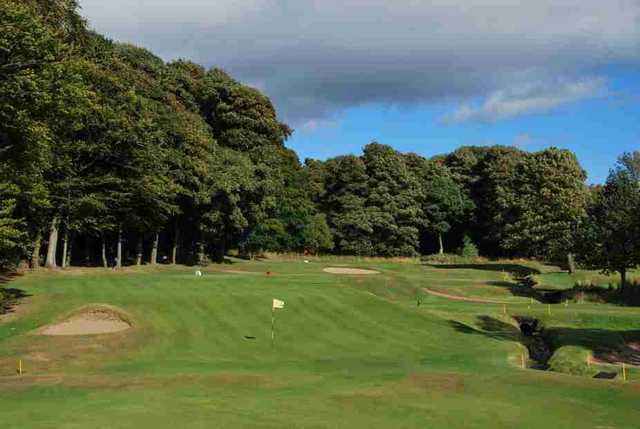 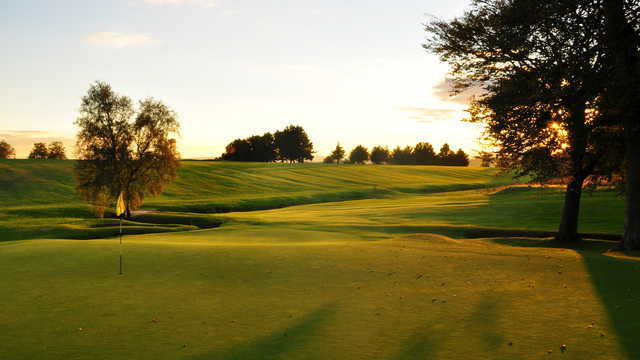 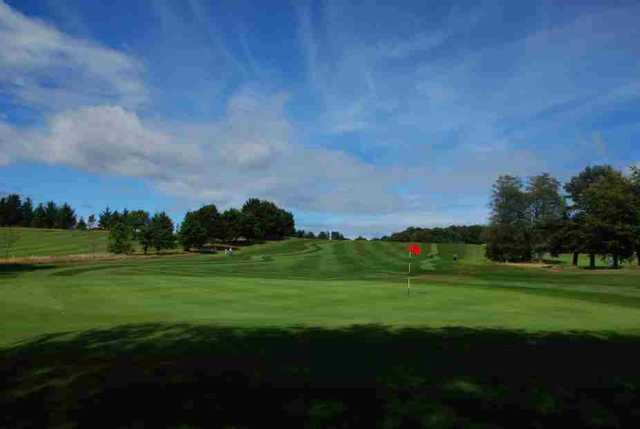 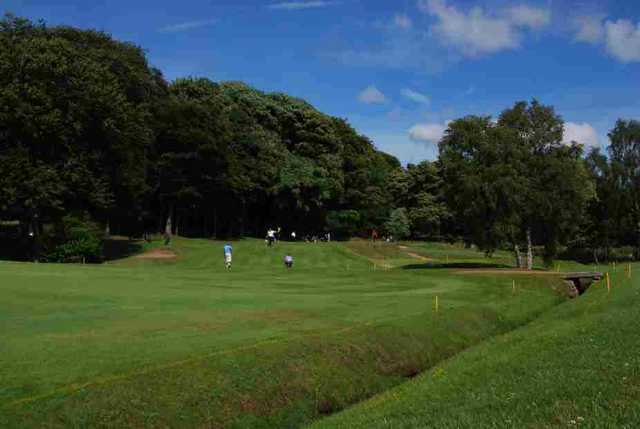 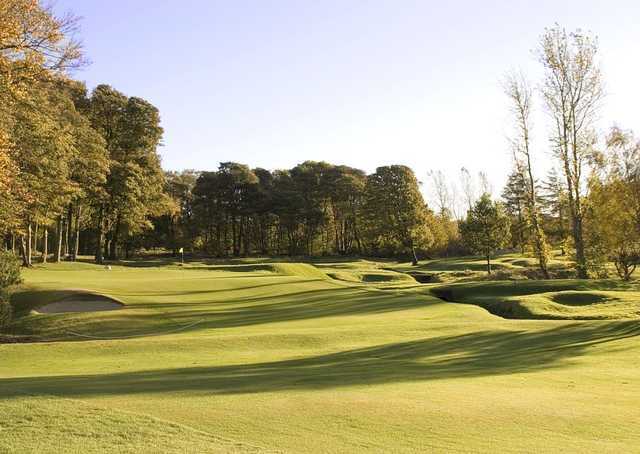 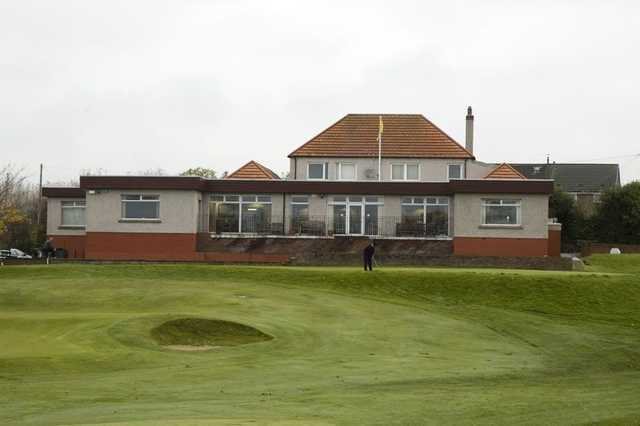 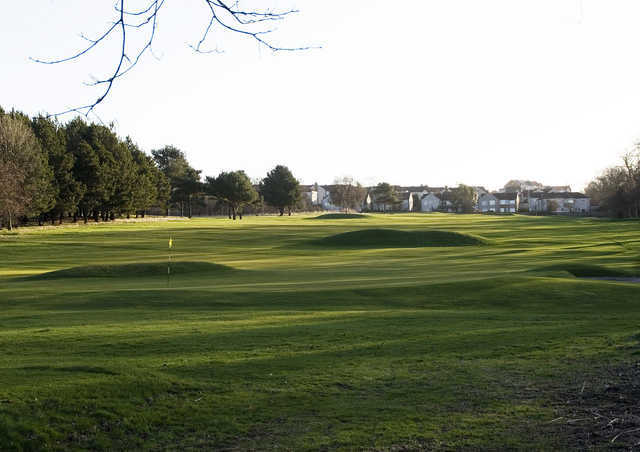 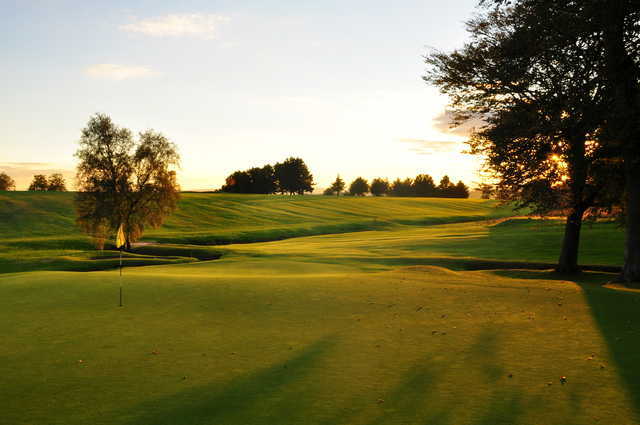 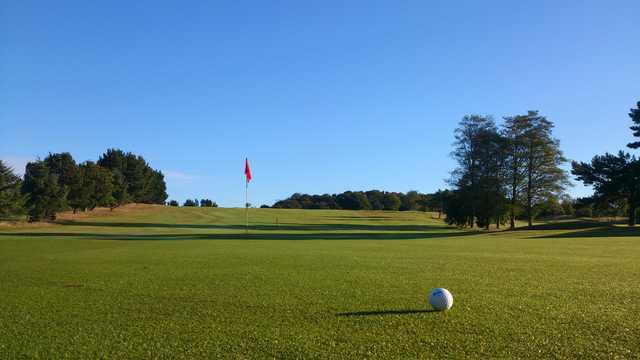 Pitreavie Golf Club is a terrific choice for your regular rounds of golf or a new destination for you and friends when visiting Dunfermline.